"If Shomu's biology ever helped you, this is the time you can pay something back"
- A special request from the Founder of Shomu's biology to donate something for the upcoming project. 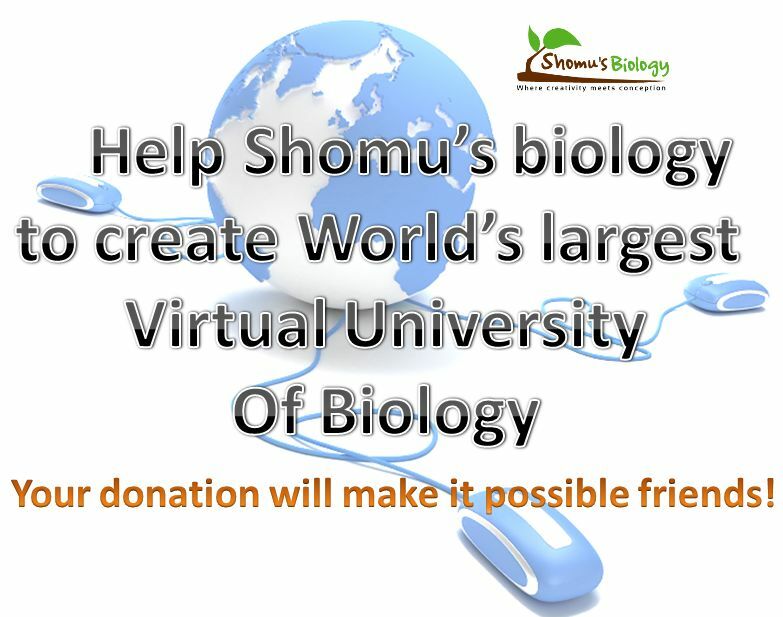 Shomu's Biology has been offering education for over 3 years now. This time it needs your help to develop a virtual course-wear. Please support Us. Direct submission the following bank account by NEFT or online fund transfer. that SOMEBODY. please PAY IT FORWARD. Please select whatever amount you want to donate from the drop-down list and transfer the money. 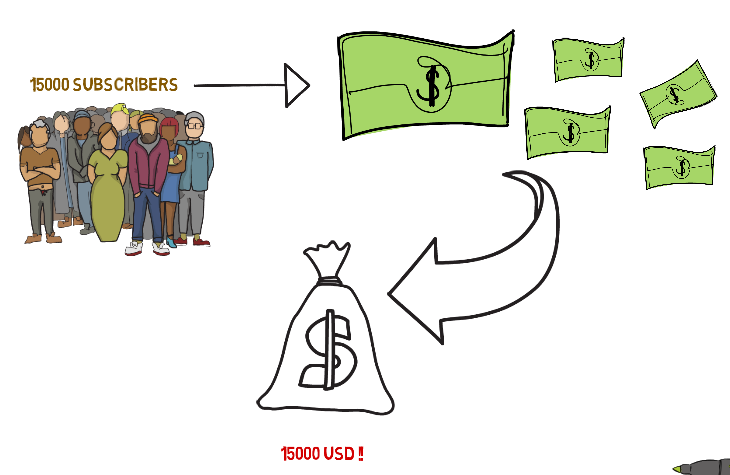 For Indian Subscribers it is highly recommended to donate using NEFT transfer or internet banking.